“Save Homerus” is a project aimed at the conservation of the Homerus (Pterorus homerus) a very rare and endangered butterfly from Giamaica. This project is managed and financed by the International Association of Butterfly Exhibitors and Suppliers and Monteserra Butterfly House cooperates as a member in the fund raising. 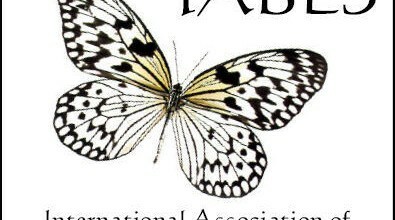 “Ciao Farfalla” is the italian name of “Project Butterfly”, an International campaign promoted by the Friends of the Earth in all european countries since 1991. Our local group joins the project by carrying on studies on butterflies biology and their natural habitat in Monte Serra natural Park and by educating visitors about nature conservation.